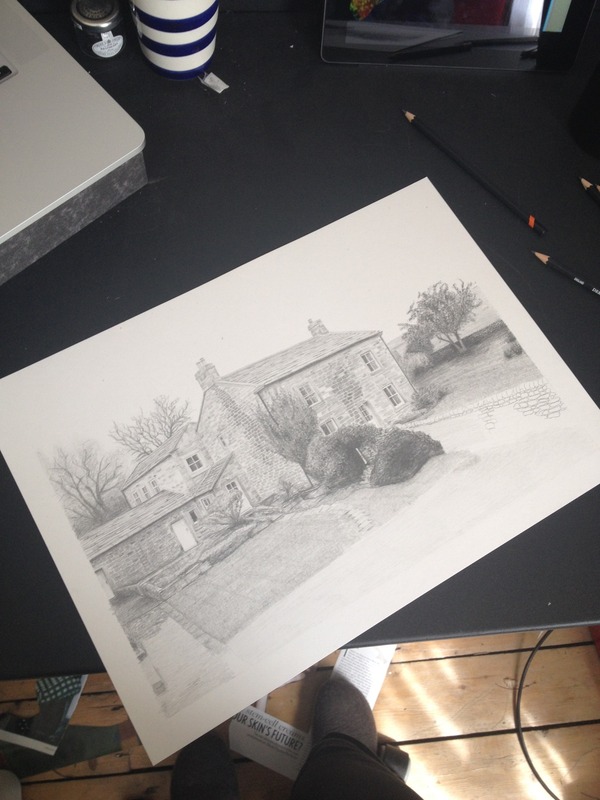 Part way through a commissioned drawing of a Yorkshire farmhouse. 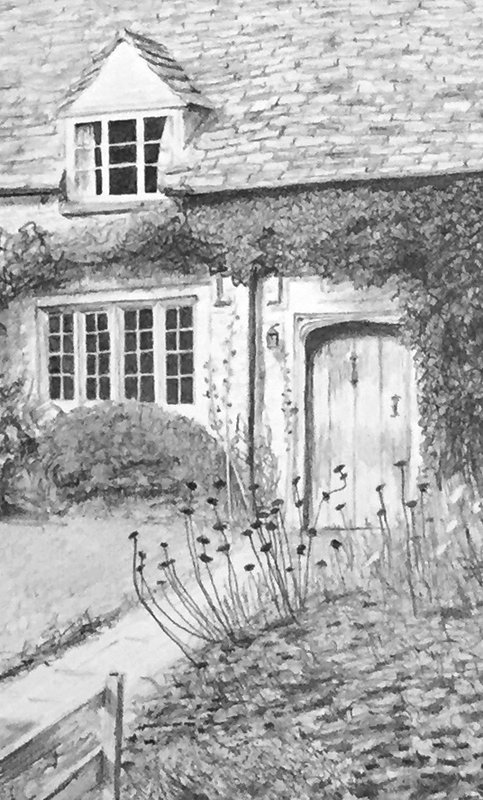 Finished it back in May, was a lot of fun to do a detailed piece of drawing again. 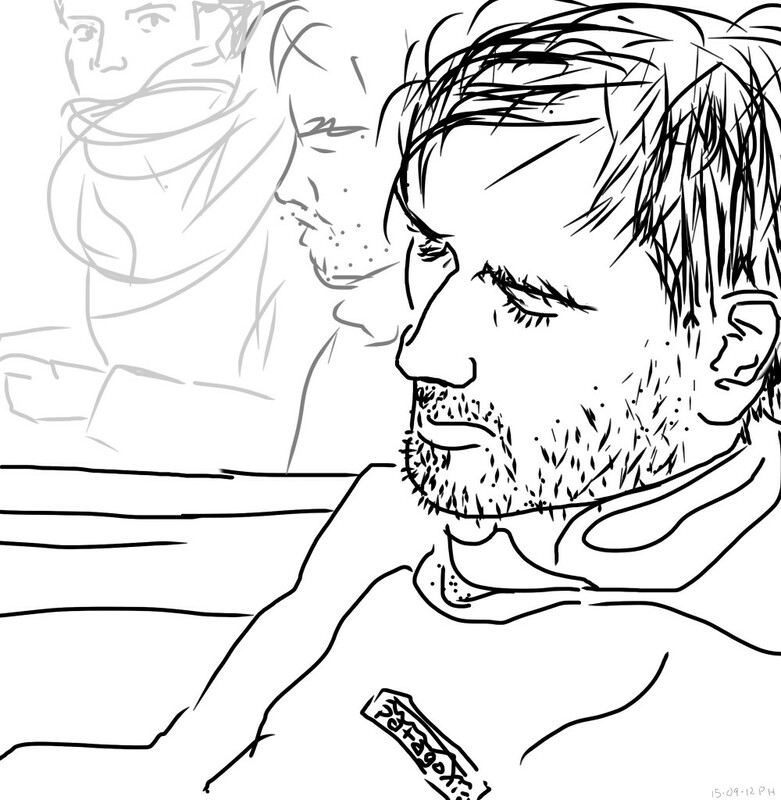 iPad drawing of Sam on a freezing cold train back from Liverpool Biennial in 2012.